With over a billion daily users, Facebook is a social media giant that cannot be ignored if you want to grow your home business. Entrepreneurs of all levels can harness the power of Facebook to reach their target audience. 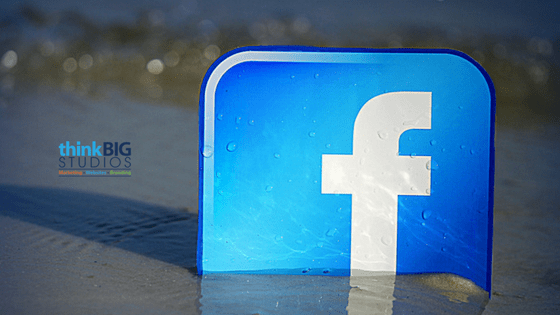 For a home business, Facebook marketing is undoubtedly one of the most cost-effective ways to increase brand awareness and create valuable customer relationships. Every entrepreneur must have a company page on Facebook. This lets you create a flow of information that lets your followers stay in touch with your brand. You can post your company’s latest happenings, pictures, promotions or any information you want your fans to know. A Facebook page is one of the best ways to keep your fans engaged, thus resulting in business growth. Once your Facebook page is up and running, you must start posting content your fans want to see. For that, you should have a clear Facebook posting strategy. Figure out what time of the day your target audience is online and schedule posts for that time using tools such as Buffer, Post Planner or Sprout Social. Fans like consistency, so make sure you’re not all over the place. Create a clear posting strategy and stick to it. Post updates your fans would want to like, share and comment on. Focus on creating quality content that’s worthwhile and relevant to your target audience. Visual content works best to capture user attention, so try to add visual elements in your updates, such as graphics or short video clips. Make sure to respond to any messages or comments in a timely manner. Having conversations with fans and keeping them engaged will work wonders for your business. Fans love it when brands speak directly to them. In order to understand what your target audience wants, try to find out as much about them as possible. Go to sites where they hang out to get useful insights about them, such as their interests, problems, age, location etc. Then incorporate that information into your marketing campaigns by creating targeted messages for them. The response will amaze you. You can create Facebook advertising campaigns targeted specifically at your fans or potential customers. Because Facebook has a huge amount of user data, it will show your ad only to those people who would be most likely to show interest in your business. Facebook provides real-time metrics and analytics, such as CTR and ad impressions, so you can see results as soon as the campaign starts. Facebook ad campaigns are one of the most effective ways to quickly get your message to your target audience. Follow these simple, yet powerful methods to create a thriving Facebook community for your home-based business!